Feeling rusty? The Refresher class is for you. 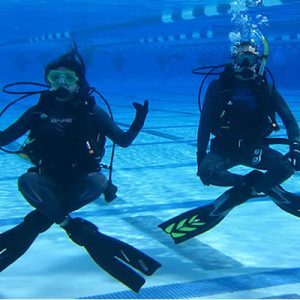 Every 6 months certified divers need to tuneup their diving skills by attending a refresh.